Vinyl pressing machines are big, really big, and they take up a lot of space in a warehouse. There hasn&apos;t been any innovation with vinyl presses for decades, but with the current boom in record sales, new presses are entering the market. A German start-up called Newbilt Machinery has developed a new press that updates the old and outdated presses with an electronic control system and hydraulics to press the molds that Record Products of America (RPA) provide. Parts for vinyl presses aren&apos;t cheap. 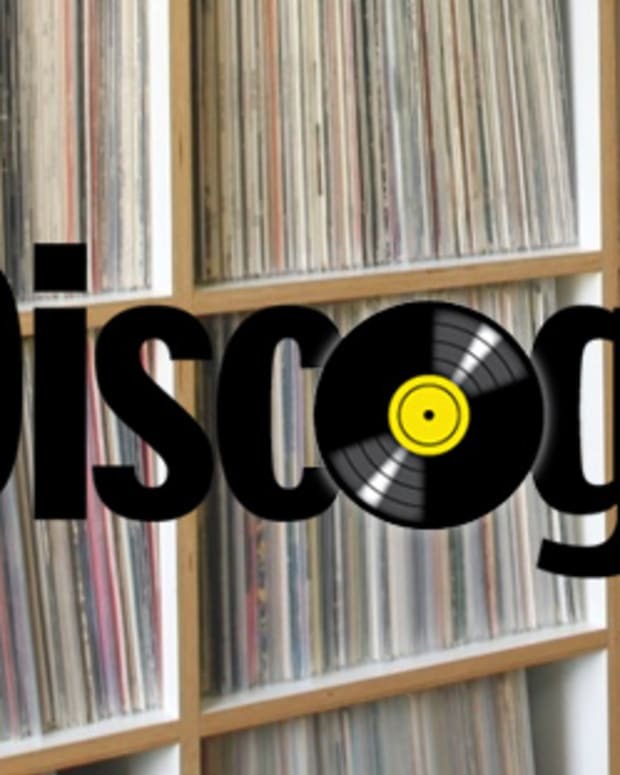 A pressing plant in NJ called Independent Record Pressing recently bought 6 used presses for $1.5 million and had to replace a screw on one of the machines for $5,000. The new machines from Newbilt look to make it easier for plants to press more records. “It’s a world wide epidemic. You can’t get a record made quickly,” Hemperly said. “That’s why there’s so much interest in getting vinyl pressing machines." With record sales the highest they&apos;ve been in 20 years, the music industry is expecting it to stay on the up for some time. 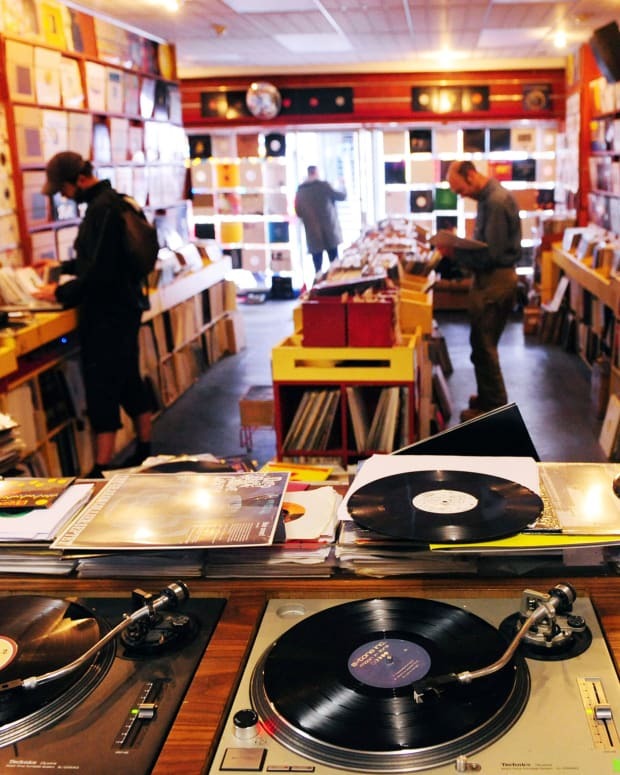 A supermarket even added a vinyl record section in their stores. 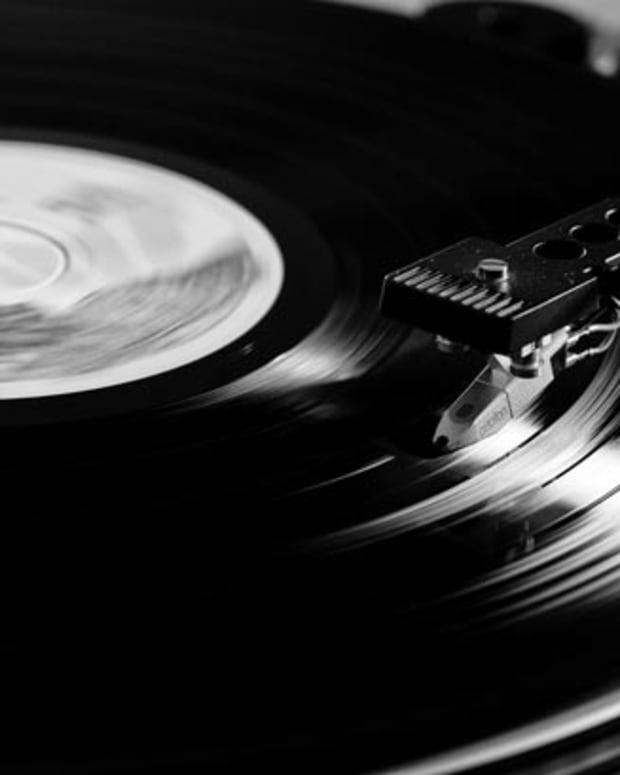 There&apos;s no telling when the medium will go out of style,we hope it never does and more record presses is definitely a good thing for everybody. 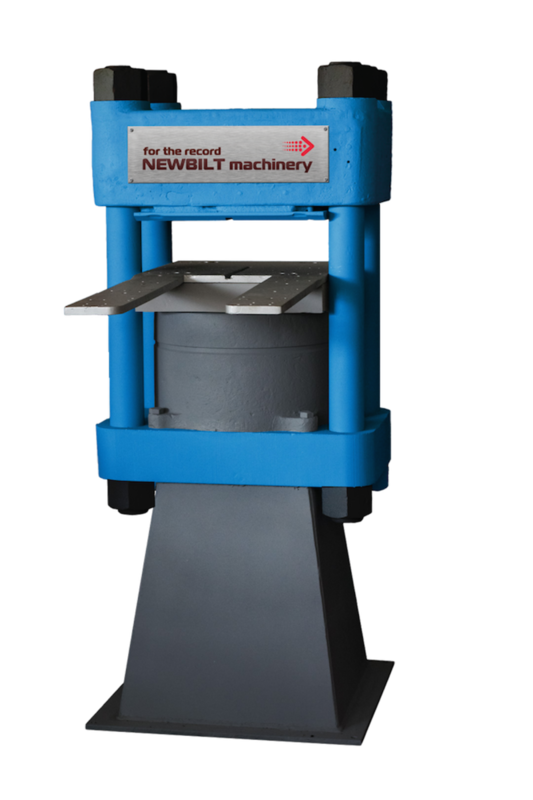 Check out the new vinyl press from Newbilt Machinery below.